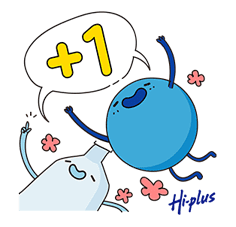 http://www.line-stickers.com/ – Hi-plus (Enjoy Together) Line Sticker | New arrival of Hi-plus Sparkling’s “Enjoy Together” stickers! 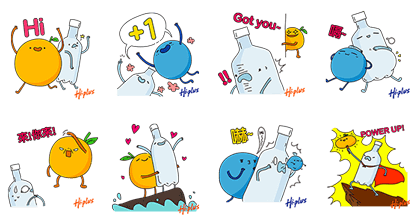 Check out how orange and lactic acid go perfectly in a sparkling drink. Available till July 31, 2014.